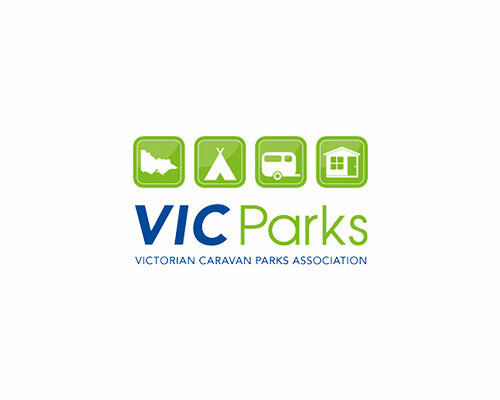 Prolux Electrical Contractors were contracted by Precon Living, for the Shire of Campaspe to complete all electrical works, including data communications, security and audio visual installation, for Victoria Park Caravan Park, Crofton St, Echuca. This electrical project was completed in December 2013. 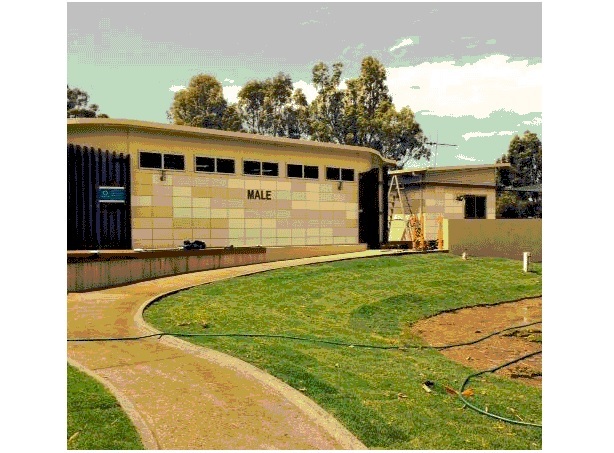 All six modules were constructed in Narbethong and individually transported to site in Echuca where modules were finished-off and electrical work completed. Ultrasonic motion detectors and LED lighting were installed within the recreation room, male and female amenities, family room and laundry.